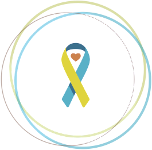 Down Syndrome Awareness Month is here! We’re inviting individuals in the Down syndrome community to highlight the unique qualities of a family member with Down syndrome that make them who they are. Does your loved one have a passion for dancing? Or maybe they have a contagious smile, enjoy telling jokes or participating in a particular activity? We want to use Down Syndrome Awareness Month to show that individuals with Down syndrome are not defined by an extra chromosome. Each person brings unique joy to the community in their own way – and that’s what we want to the world to see! 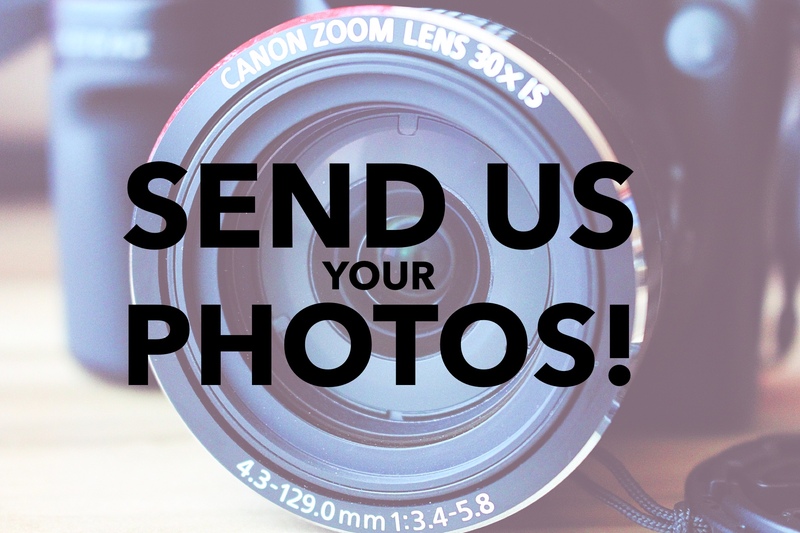 During the month of October, we’re asking you to send us a photo of your family member with Down syndrome doing what they love, along with a 2-3 sentence description of them. Photo submissions can be emailed to ds-connex at contests@ds-connex.org or posted to our Facebook page at http://www.facebook.com/dsconnex. It’s that simple! The campaign will end on October 31st. We’ll compile the photo submissions we receive into a collage that will be proudly displayed as the ds-connex Facebook photo cover through the end of 2015. We’ll also create a Facebook album at the end of the month showing off all the submissions. We can’t wait to see your photos & to celebrate your loved ones with Down syndrome with you!